Keeping the kids busy can be a costly thing during the School Holidays. So I will do you a duty. To name free activities that you and the family could get involved in. No money needed. 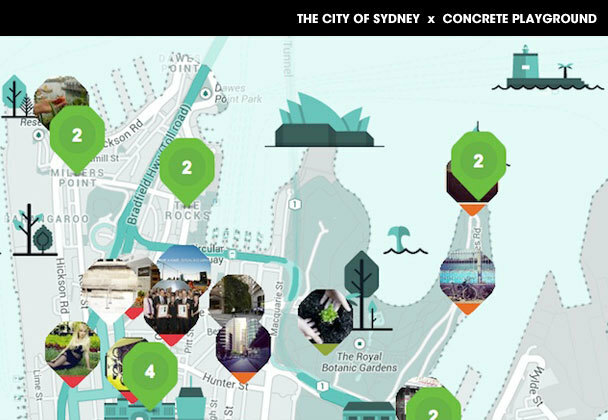 Art & About Sydney Snailovation- Wander around the city in search of 24 mammoth sized snails. These art pieces are made of recyclable materials which serve as a reminder that we should aim to preserve the environment and take measures to do so. From the 20th of September until the 20th of October, these snails will be seen all around the Sydney CBD. So come along and hunt. Check out the website for more information. Facebook 101 @ Surry Hills Library- It can be assumed that most people reading this would have a good idea of how to use 'Facebook'. But it wouldn't hurt to learn or remind yourself of the basics of this form of social media, especially since this event is free. Learn how to create posts, upload photos and maintain your privacy settings in this session. If you decide to attend, you must book here for the session. But you don't have long! The class will be held on the 25th of September between 10am-12pm. 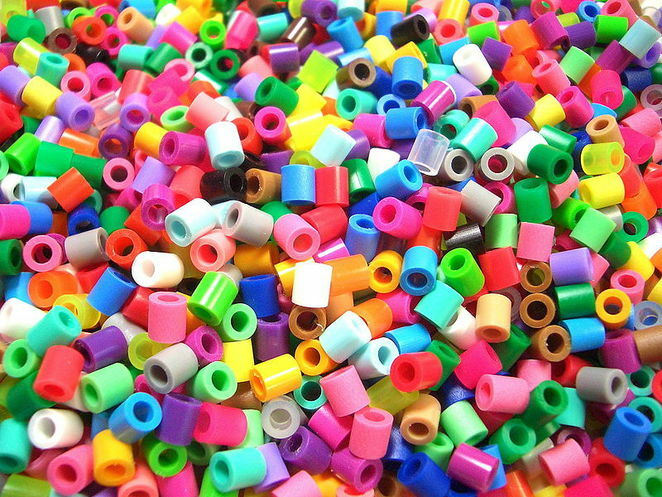 Bead Making @ Newtown- The Newtown Library will be holding bead making workshops on the 3rd of October between 11am-1pm. Children between the ages of 8 and 16 will be able to make their own jewellery using beads. They can make a bead necklace, keyring or earrings to wear. If interested, you may book here or call 9265 9333. But hurry! There are currently 15 tickets left for children and 8 tickets for accompanying adults from the time this article has been written. The Good Hood- The final activity requires that you don't even need to leave the home. It celebrates all the Good things that are being done to make Sydney a better place – like recycling, growing plants and trees, and living a more sustainable lifestyle. Basically anything that helps to create a better society. So if you wish to participate, take a photo of the family doing a good deed and upload it onto the map on their website. The map will also show all the good deeds that are being committed around your community. And what makes it better is that you can win prizes. Be in the running for a $1350 voucher for Megan Morton's The School, a sustainable set-course dinner for 8 people by Urban Food Market, or you could win a $1000 voucher for Clarence Street Cyclery. But you only have until the 25th of September to participate so if you want to get involved, start thinking up some ideas quick! This is really good. I wrote a very small peice about the snaleovation from a different angle. I might ask if it can be linked to your article.